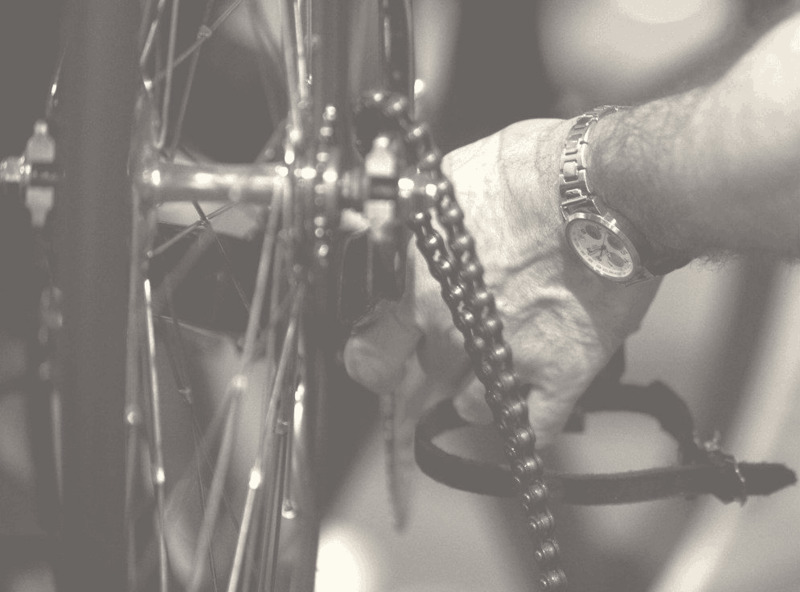 Back for the fifth year the Pock Pedal, we are working with Pocklington & Market Weighton Rotary Club to deliver an even better experience in 2015. The event retains the same routes as 2013 we have a new HQ at The Henry Thirsk Amenity Centre, The Balk, Pocklington, Yorkshire YO42 2NZ home of Pocklington FC. Please note £5.00 from every entry will go to Yorkshire Air Ambulance.